Buying triggers for each prospect: Immediately access key buying and purchase triggers based on real-time insight. Prospects become qualified contacts based on a scientific analysis of opportunities, benefits, ROI and TCO. 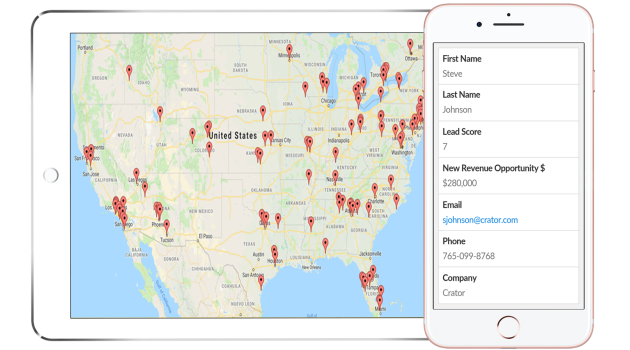 Take action—anywhere, anytime: Instantly view a list of qualified sales ready leads with their contact details (name, phone, email, company...whatever you need) automatically available on any device. Take action faster than ever. Our Clients Include Startups, Emerging Growth Businesses, and the Fortune 500. We do the work, you get instant results. Our software works with your existing sales and marketing efforts by automating most of the time consuming things you don’t want to do. 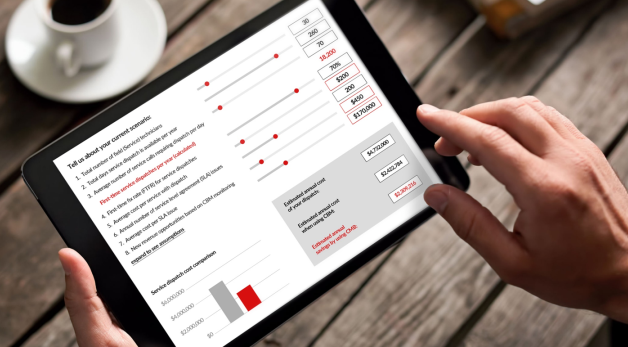 We can even make it easy for your prospects to understand how your solution can pay for itself (show the proof and close the deal). Eliminate wasted time. Sell only to prospective customers that meet your criteria. 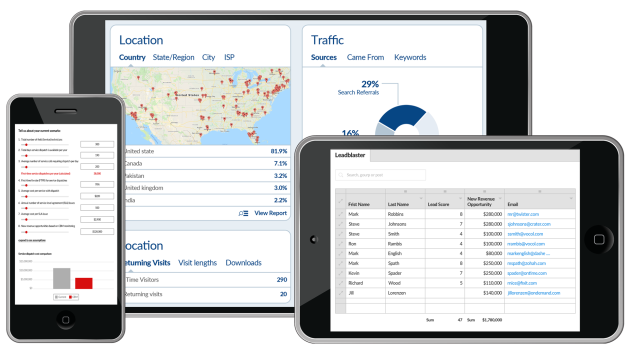 Use advanced scoring, filtering, and sorting to identify your next big customer. Automatically access a list of qualified sales leads whenever it's convenient for you. You can customize your conversations and sales approach based on the actionable information provided to you.